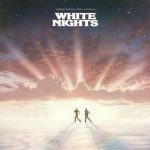 White Nights: Original Motion Picture Soundtrack is the soundtrack for the 1985 film, White Nights. The most successful single on the album, “Separate Lives” by Phil Collins and Marilyn Martin, reached the top of the Billboard Hot 100 singles chart and was nominated for an Academy Award in 1986. The prize instead went to Lionel Richie’s “Say You, Say Me”, another chart topper which appeared in the film but was not included on the soundtrack. 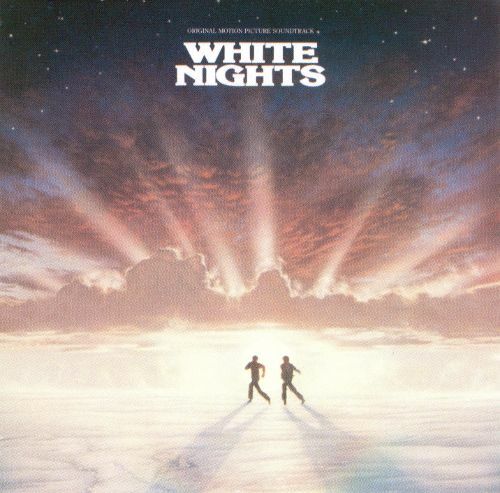 “Say You, Say Me“ is a song written and recorded by Lionel Richie for the film White Nights, starring Mikhail Baryshnikov and Gregory Hines. The single hit #1 in the US and on the R&B singles charts in December 1985. It became Richie’s ninth number one on the Billboard Adult Contemporary chart. The track is not available on the soundtrack album to the film, because Motown did not want Richie’s first single since the Can’t Slow Down album to appear on another record label. It finally appeared on the Dancing on the Ceiling album released in 1986.